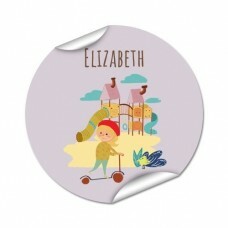 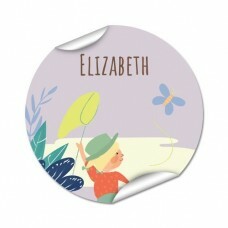 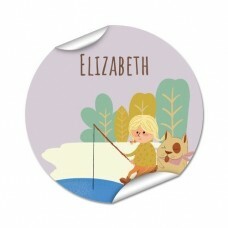 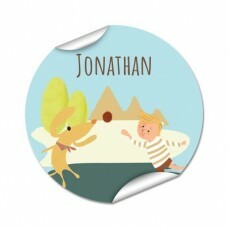 CustomiseMe has many round labels perfect for clothing labels and anything else that needs personalisation! 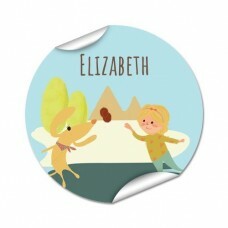 We offer over a dozen templates that are perfect for all of your custom label needs. 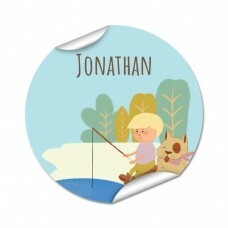 Where else can you find waterproof labels that are dishwasher safe? 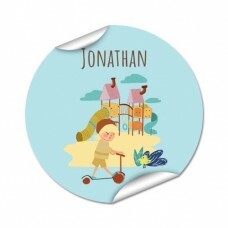 Whether it's kids name labels or daycare and school stickers, or whatever else needs a label, we've got you covered!